This is what CIBC thinks of Canadians! 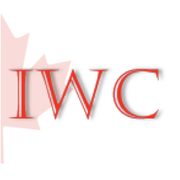 @ CIBC 5705 VICTORIA DR.
CIBC Bank corner of 41st & Victoria in Vancouver B.C……….…. We (as Canadians) are not privileged or worthy of any freebies like this. 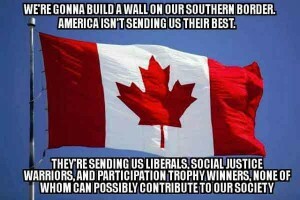 We have to make sure the funds are available to all the foreigners, but lets not take care of our own.Pass this on to everyone you know and make sure we don’t encourage this kind of discrimination. A call to the bank is answered in English and then Chinese. Shows whom the bank thinks is more important. Asequence of flyers posted in Toronto and inside mailboxes in Richmond, BC, over the last weeks have occasioned a sequence of paroxysms of rage, totalitarian self-righteousness, and hate crimes investigations across the second largest country of the world. It all began on a quiet morning when a young White male cuck saw a poster on a tree with the words “Hey, WHITE PERSON, wondering why only white countries have to become ‘multicultural’?” and “figured out that diversity only means ‘less white people’?” This man, an exemplary law abiding member of the most diverse and most harmonious city ever created in history, was “shocked and disgusted” by these words, and immediately pulled down the flyers, and then notified the police about a potential invasion of Canada by an Alt-Right army. She then called for more immigration to stop the possibility of any White male in the future posting such “very disturbing, very worrisome” ideas. The investigation would also involve “taking samples” of the bacterial flyers “for analysis” in laboratories. Even a “spokesman for Toronto’s Parks, Forestry and Recreation,” Matthew Cutler, was “made aware” of the flyers in case they were found across the forests and parks of Canada. He agreed that they would carry a thorough examination of as many trees as possible, and that all the forestry agents were instructed to “immediately remove them” if they saw them. 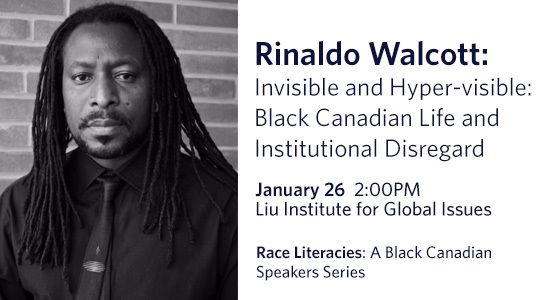 in all of Rinaldo’s research and publication he focuses on Black cultural politics; histories of colonialism in the Americas, multiculturalism, citizenship, and diaspora; gender and sexuality; and social, cultural and public policy. 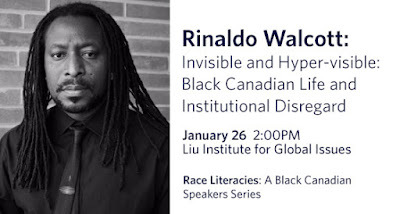 Even Marilyn Mayo, Research Fellow in ADL’s Center on Extremism, was asked to comment about this major course of events in Canada. She had no doubt these flyers were “in favour of a politics that embraces either implicit or explicit racism or white supremacy,” and that an Alt-Right movement was now threatening the entire fabric of Canada’s exemplary multicultural harmony. I was horrified, absolutely horrified. I thought, is this real? Oh my gosh, this is what’s happening in the United States right now. I just couldn’t believe this was happening. “I’m pissed that someone thought this was acceptable,” said another resident. 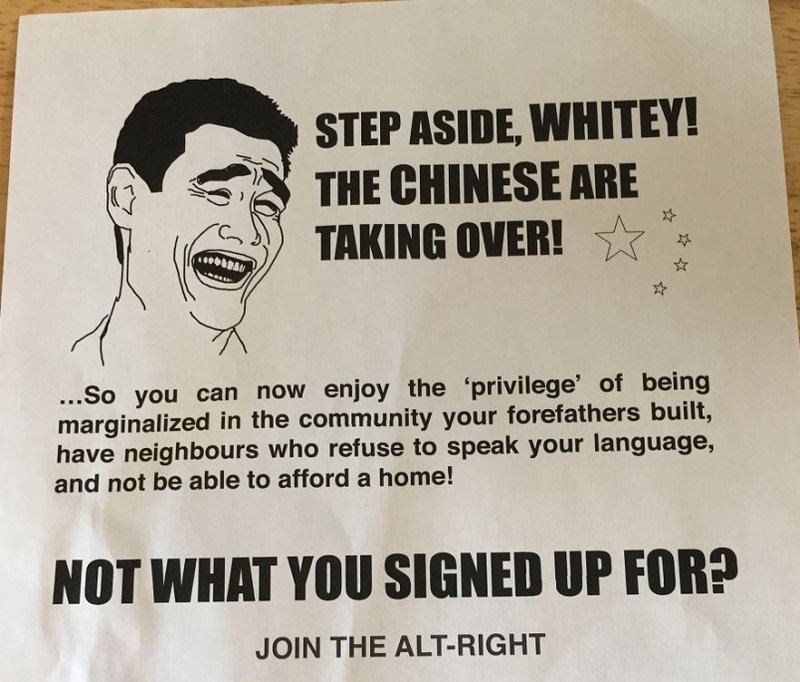 What the establishment found most unacceptable indeed was the way this poster “alludes to ethnic Chinese people refusing to speak English and making housing prices unaffordable,” and suggesting that “white people are being marginalized” in such a successful example of multicultural diversity as Richmond. Are they not aware that University of Victoria urban geographer David Chenyuan Lai has counted more than “50 bustling Asian-themed malls and outlets”? Can’t they see that giant houses called “McMansions” are “steadily replacing” the boring “small bungalows” of White families? Well, if pro-European men can’t see that this is a success, the establishment will ensure that it is, and so CEO Queenie Choo has announced that S.U.C.C.E.S.S. will hold a massive forum in the new year “over anti-immigrant sentiment.” S.U.C.C.E.S.S. 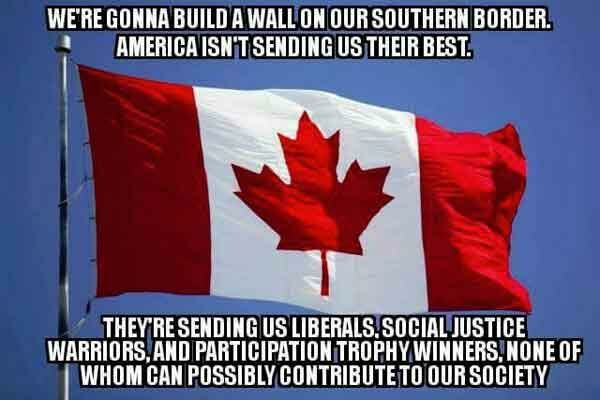 is especially designed “to assist new immigrants with settlement; provide counselling and support to families and individuals with personal issues” and re-educating the White population into accepting without any racist complaints their demographic replacement in Canada as the most successful thing that could ever happen for the sake of multicultural harmony. 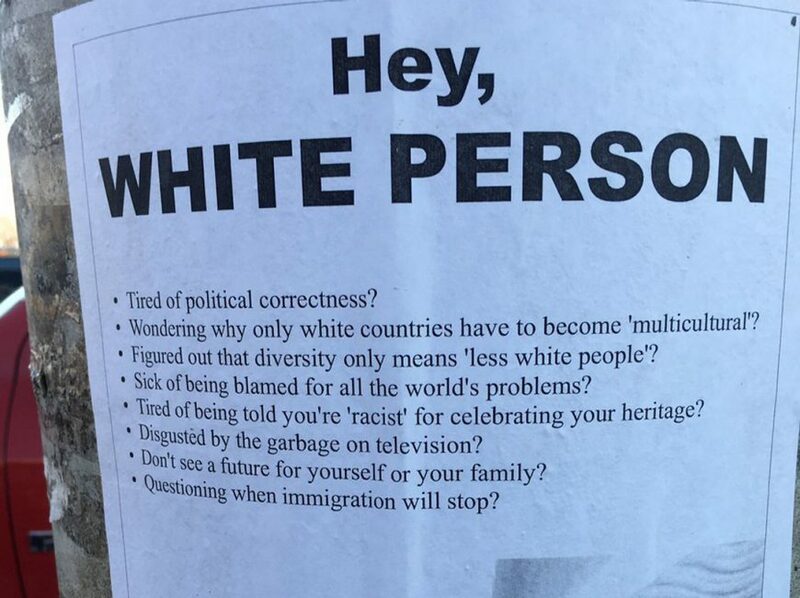 How dare you Whites put posters disrupting the incredible success of multicultural Canada! How dare you wonder why only White countries are being forced to become racially diverse? How dare you question your marginalization? Tired of being called a racist if you question this success? You bet we will call you a racist if you express “pro-European” views rather than our pro-Chinese and pro-Black views. Paul Fromm discusses the meaning of Remembrance Day. He honours ALL brave Europeans who fought for ideals. He notes that these wicked wars, WW I and WWII, were a genetic catastrophe for European man. 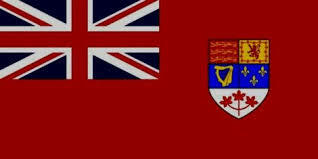 November 11 is also the 51st anniversary of UDI, Rhodesia’s Unilateral Declaration of Independence. [In 1979, they were betrayed and backstabbed by the U.S. (arch-conspirator Henry Kissinger), Britain, South Africa and Canada.